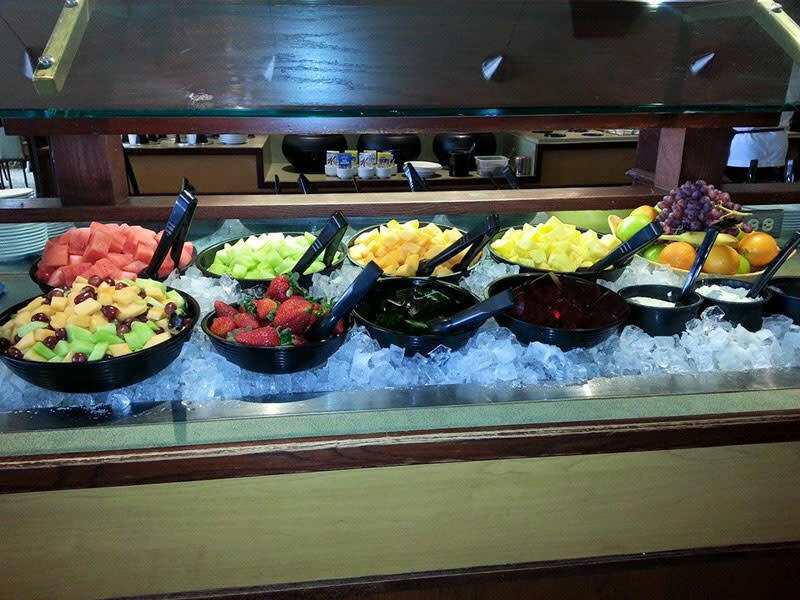 At Aaltos, our mission is to serve fresh authentic comfort food in a relaxed environment. 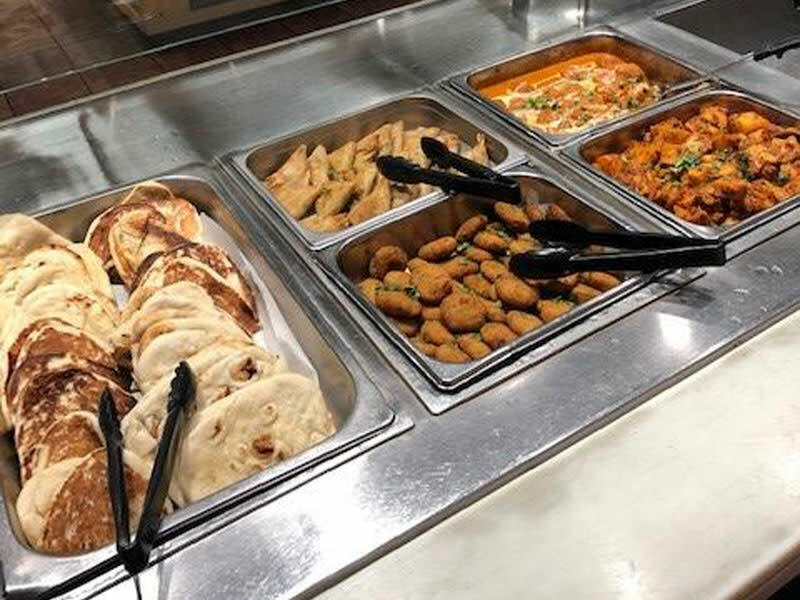 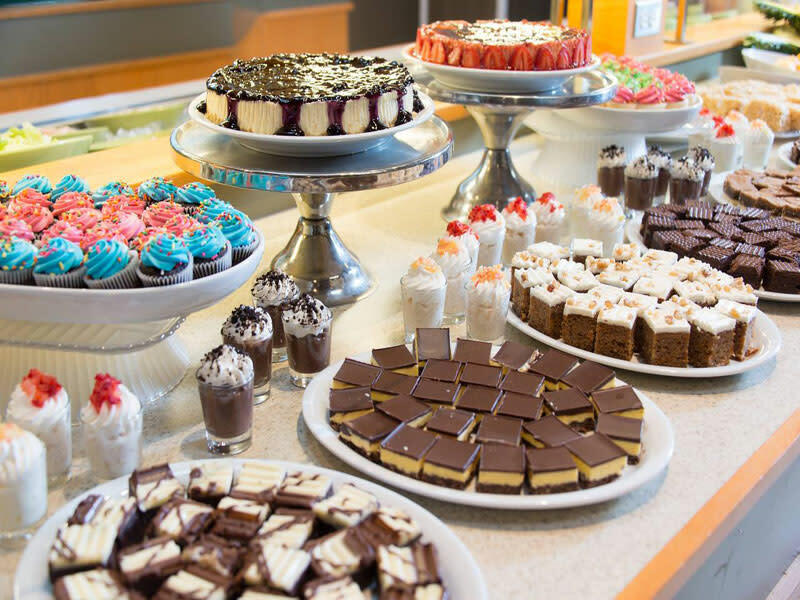 The Aaltos Buffet Experience includes limitless access to our famous Home-style Soup Bar, Fresh Garden Bar, Hot Buffet, and Dessert Buffet complete with Make-Your-Own Sundae Bar. 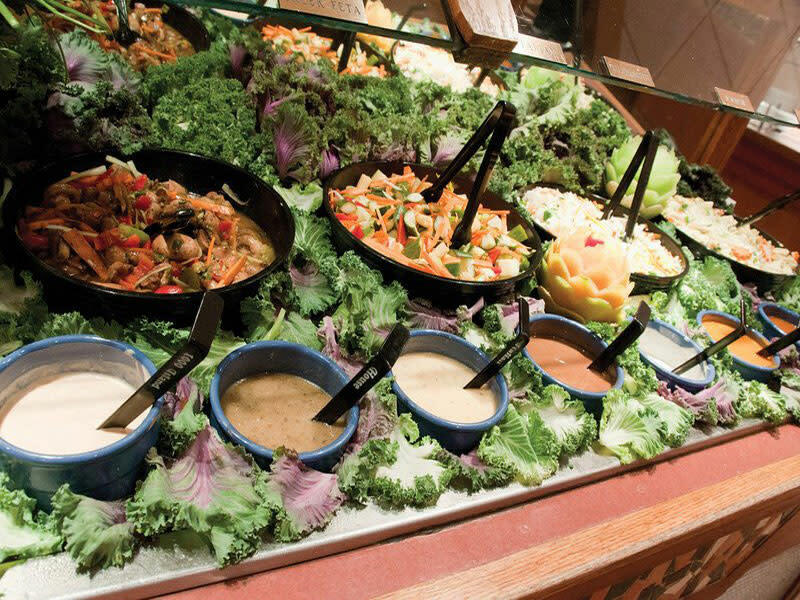 Aaltos Buffet offerings are made in-house using fresh ingredients, and authentic recipes. 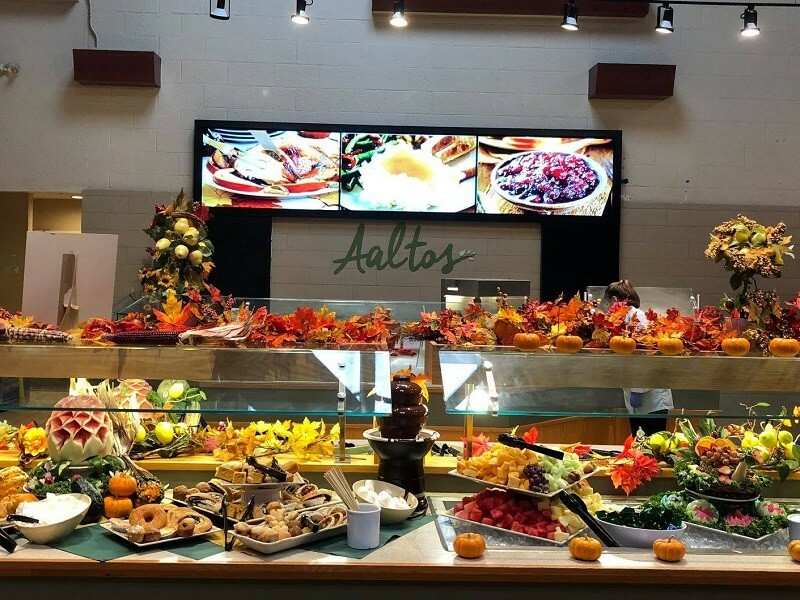 Aaltos Fresh Buffets offer something for everyone and every occasion.